For the fourth time in the past six years, a horse has died during the running of the “Race That Stops A Nation,” Australia's Melbourne Cup, reports the Otago Daily Times. This Tuesday, it was Aidan O'Brien trainee The Cliffsofmoher who suffered a fractured shoulder during the running of the race and subsequently had to be euthanized. In 2013, Verema had to be put down due to an injury in the Melbourne Cup. The next year, Admire Ratki collapsed and died of heart failure after the race, and Araldo spooked returning to be unsaddled and broke his hind leg, and was also euthanized. In 2015, fan-favorite Red Cadeaux suffered a serious injury during the Cup, and wound up having to be put down 2 1/2 weeks later. Read more at the Otago Daily Times. 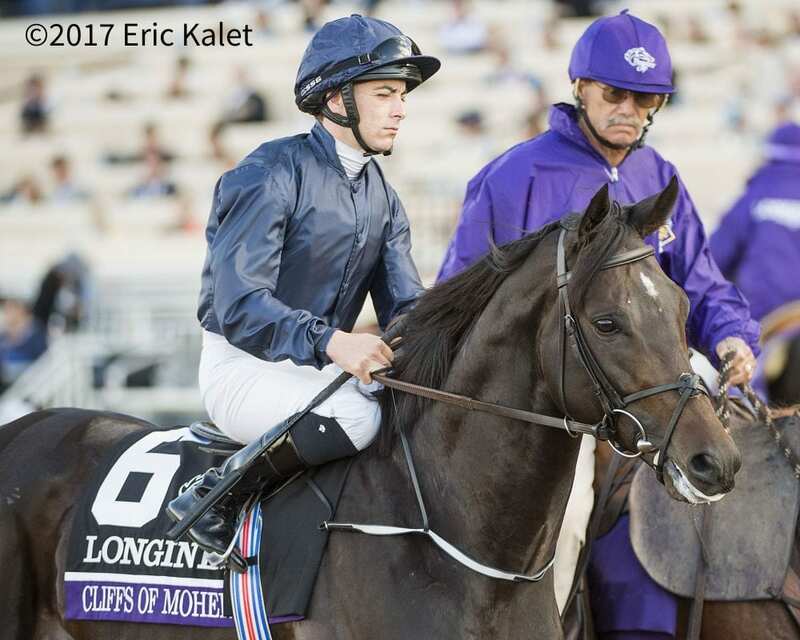 This entry was posted in Racing and tagged aidan o'brien, Australia, coolmore, jamie stier, melbourne cup, racing victoria, red cadeaux, Ryan Moore, the cliffsofmoher by Paulick Report Staff. Bookmark the permalink.